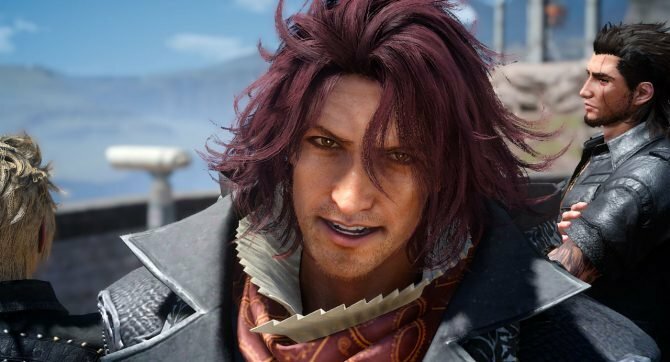 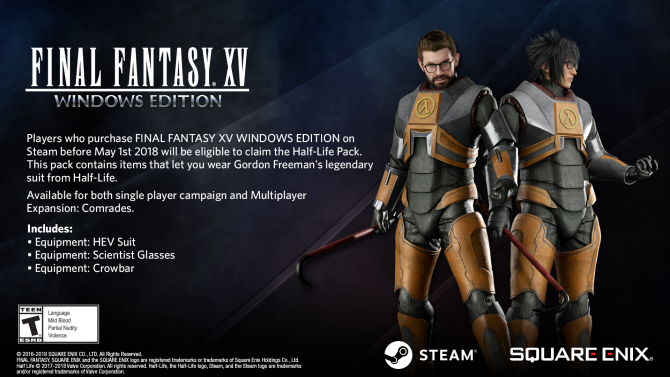 Last month, Final Fantasy fans got a double-dose of RPG goodness thanks to Square Enix’s one-two punch of Final Fantasy Type-0 HD and the included demo of Final Fantasy XV – the good news is, Type-0 HD has had excellent success and Square Enix is thanking its dedicated fans for their support. 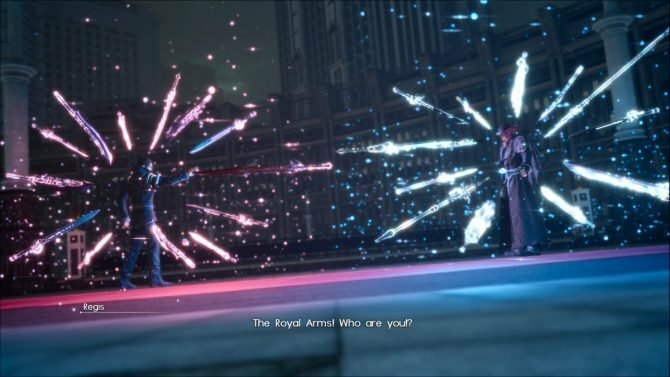 In a tweet sent out this morning by the official Japanese Final Fantasy Twitter account, Square Enix announced that Final Fantasy Type-0 HD has shipped one million copies worldwide since its debut in March, with Square sending a lovely message to fans thanking them for their support from the staffs of both Type-0 HD and Final Fantasy XV for the excellent achievement. 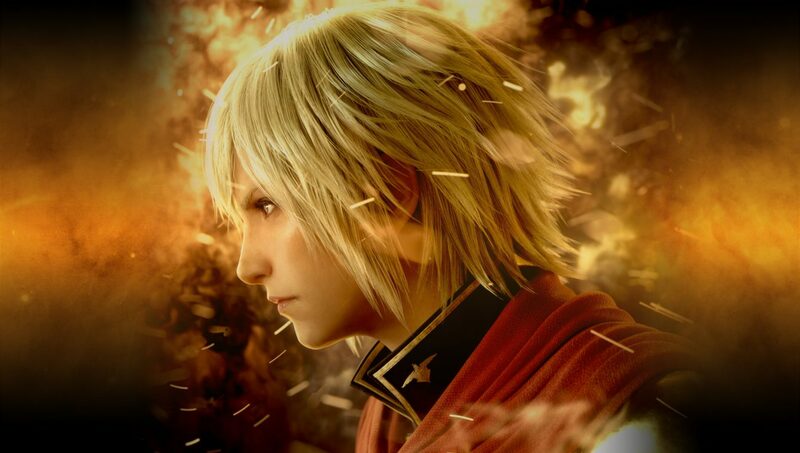 Final Fantasy Type-0 HD is currently available on PS4 and Xbox One.